Chancellor Jerry Falwell, Jr. announced today that Gov. 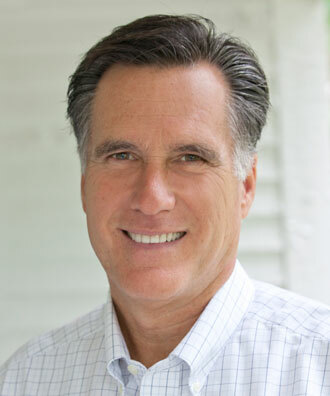 Mitt Romney will address Liberty University graduates at the 2012 Commencement ceremony to be held at 10 a.m. on Saturday, May 12, at Arthur L. Williams Stadium. This will be Governor Romney’s first appearance at Liberty University. Chancellor Jerry Falwell, Jr. will also be making remarks during the ceremony. 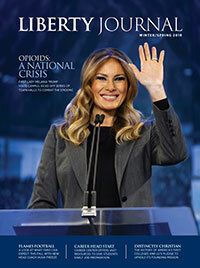 Liberty University's 39th Commencement will celebrate the achievement of more than 14,000 graduates with more than 34,000 guests expected to attend. The ceremony will also be broadcast by streaming video to the families of Liberty’s 70,000+ online students around the world.